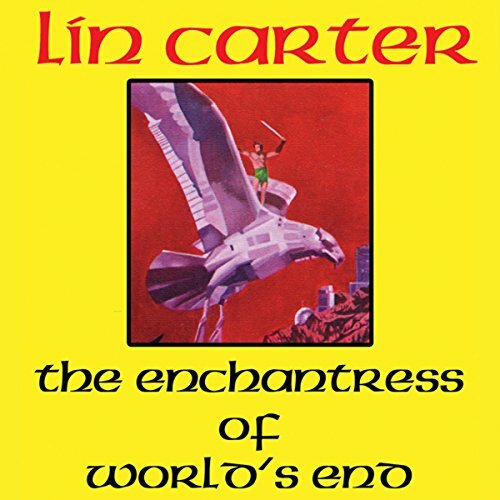 The name of the man is Ganelon Silverman and this is the first of the classic science fantasy adventure series by Lin Carter! Gondwane.... In the last days of Earth, the continents drifted together again after aeons' separation, and that was Gondwane. Gondwane.... When all the kingdoms of all the peoples of Earth had come and gone and new ones arose, it was on Gondwane they created their ephemeral glories. On Gondwane, amid the turmoil of the last wars and the last quests and the last efforts of scientists and alchemists, there arose one final her, the mighty Ganelon Silvermane. 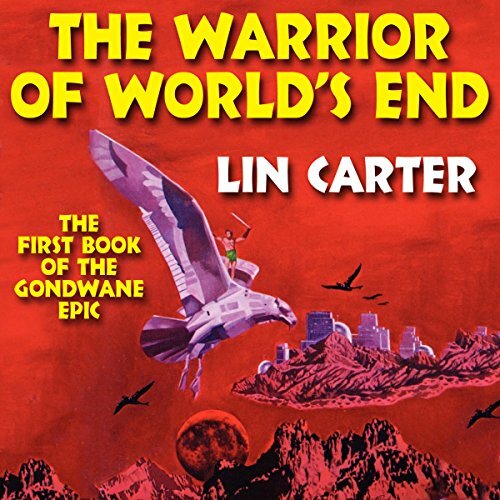 Ganelon Silvermane, the genetically designed superhero of the Earth's fabulous final age, has rapidly become the most popular of all Lin Carter's creations. 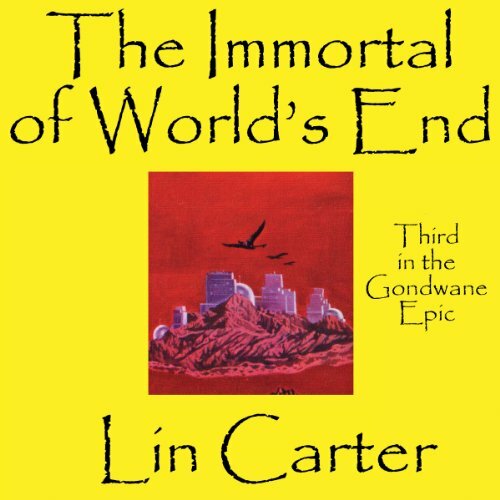 In this third novel of Gondwane, Ganelon Silvermane encounters a city of illusion, the problem of scientific immortals, and the disastrous collision of a massive horde of the world's ultimate barbarians! Ganelon Silvermane, the genetically designed superhero of the Earth's fabulous final age, has rapidly become the most popular of all Lin Carter's creations. 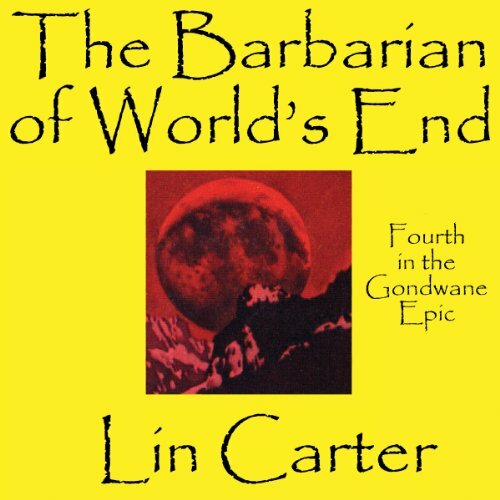 Now, in this fourth novel of Gondwane, the world's last continent, Ganelon Silvermane has offered himself as hostage to the worst band of barbarians to roam the plains. As a captive of the Horde, Ganelon rises to greater heights of heroism than ever before... and begins to assume the full power of his mighty being! 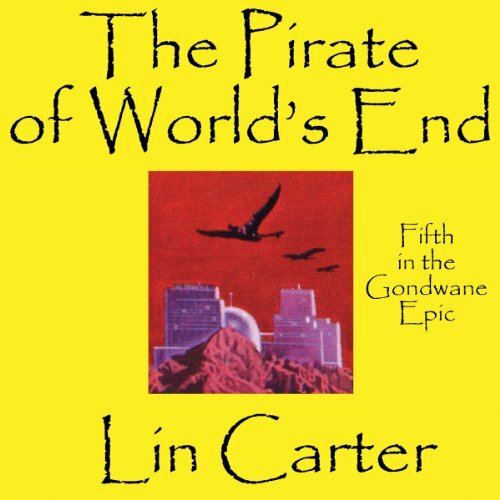 In this fifth and final novel of Gondwane, the world's last continent, Ganelon Silvermane leaves the savage barbarian Horde which he has civilized, and sets off on his greatest adventure... to rescue his friend Kurdi, who has been kidnapped by force or forces unknown!